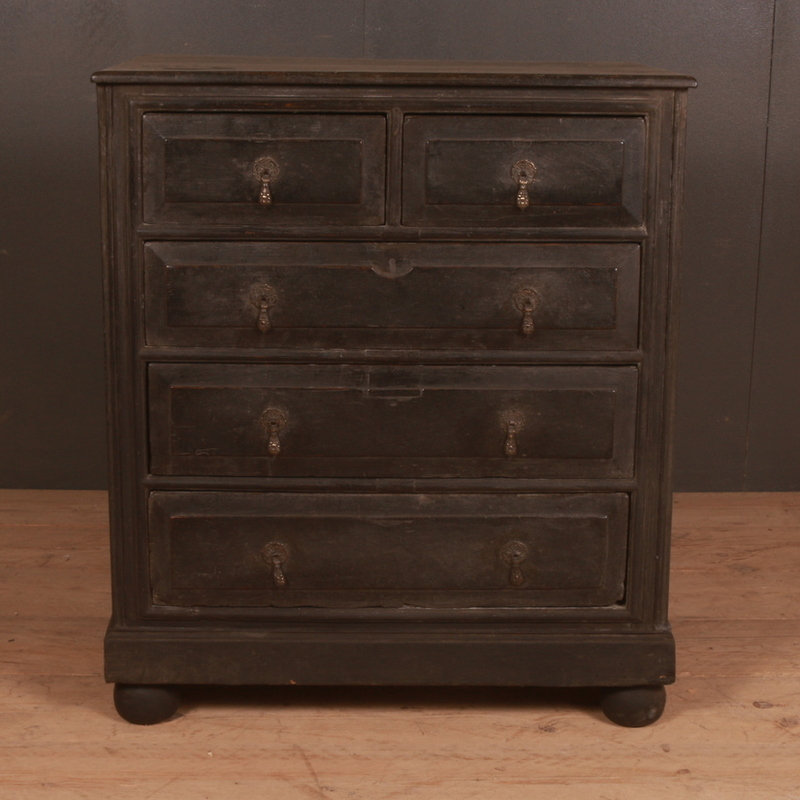 Chests of drawers come in a number of different shapes and sizes now days. There are modern colourful variations as well as the age old antique ones. These prove to be a practical addition to the decor as these are great in terms of utility. The chests of drawers come with a number of drawers that are perfect for dumping in items such as books, cds, magazines etc. Have a look at our huge collection of these antique pieces. 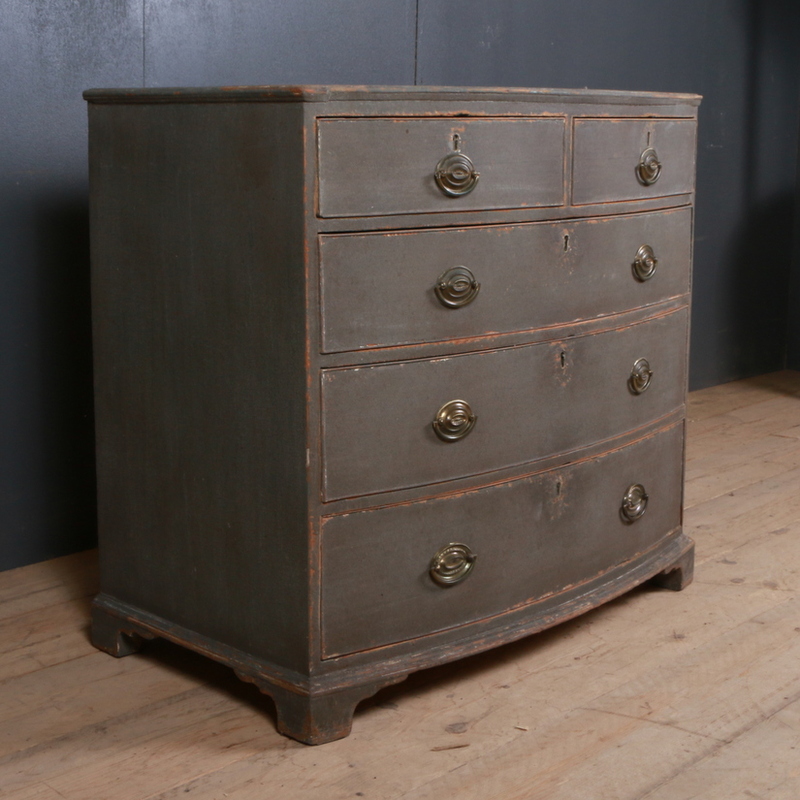 The antique chests of drawers in our wide collection include a number of items such as the antique painted chest of drawers, antique oak chest of drawers, bow front chest of drawers, maple chest of drawers etc. All these antique pieces have been crafted beautifully and combine elegance with practicality. We have some quality pieces from the 18th and the 19th century. All the pieces in our collection are completely distinct from one another and all these classic and rare pieces show off different designs. Browse through the categories for detailed information about the available items.